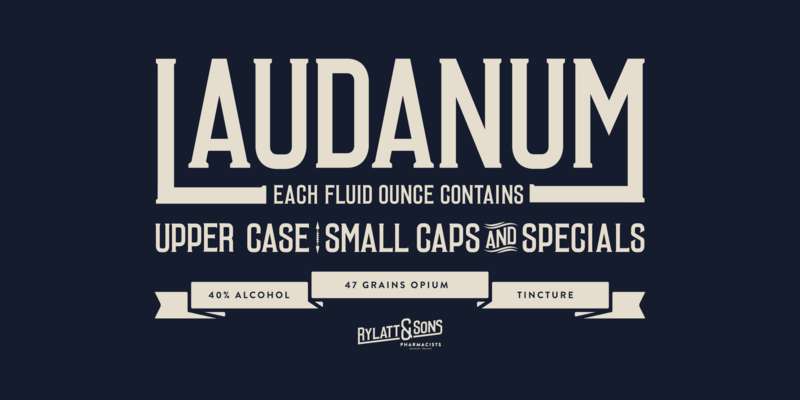 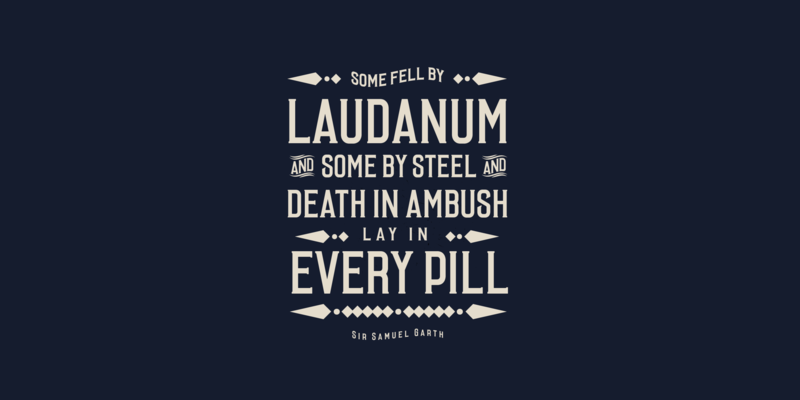 Laudanum is a condensed serif display typeface inspired the typography found in street posters of the 19th century. 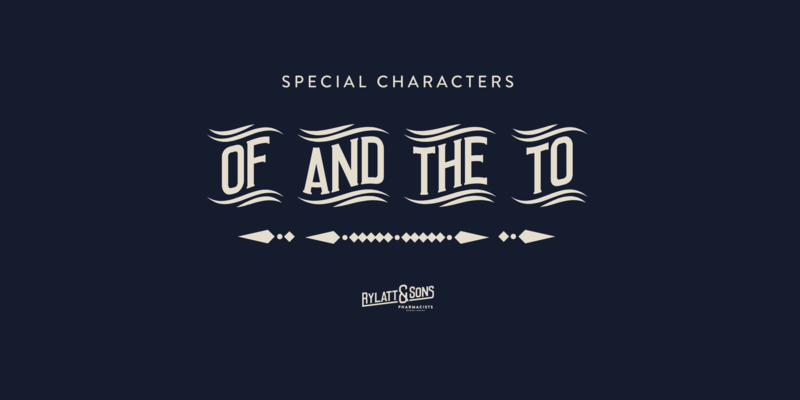 Featuring uppercase, small caps and key word graphic glyphs. 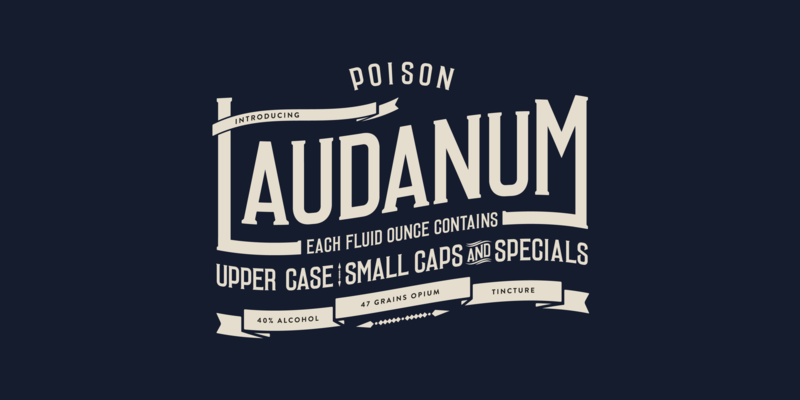 Carl is an Art Director based in London, previously a senior design for iTV.